Under a wide scope, the integration of technology and financial services has revolutionized the customer experience for several different industries. We can take a photo of a cheque and send it to our bank for a quick and easy deposit; we are, more than ever, relying on the internet to complete critical transactions, such as filing our taxes; and we are even starting to handle routine insurance matters without a paper trail. But while companies across the industry have almost uniformly adopted some useful technologies, such as online services provided through a website, not all have done so to the same degree, or with the same success. The report assessed a variety of features, including the quality of basic services and the existence of less common elements, such as CIBC’s in-app voice commands that enables users to access numerous services with a few spoken words. “We believe Forrester’s recognition speaks directly to how CIBC continues to build a complete end-to-end personalized mobile banking experience that puts the client first,” said Aayaz Pira, the senior vice president of CIBC’s digital retail and business banking, in response to the assessment. In addition to ranking No. 1 for mobile services, CIBC also placed atop the most recent assessment for online bank functionality. That assessment, released in January of this year, was also conducted by Forrester. 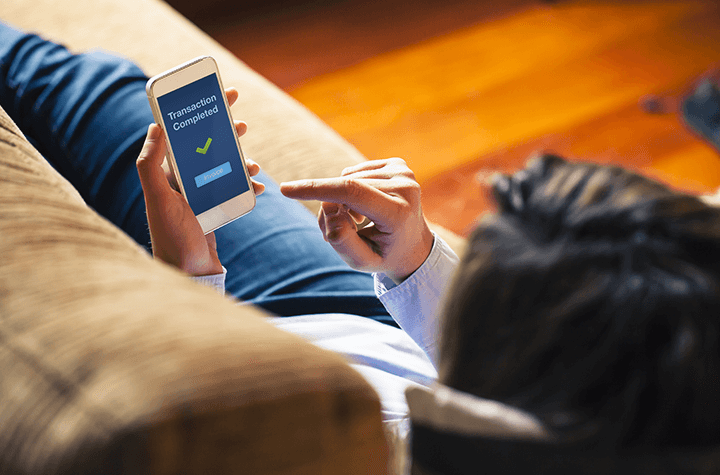 The focus CIBC has lent to online, and particularly mobile services, demonstrates the continued shift that banks are placing on remote user experience, a shift echoed by other sectors of the finance industry.